We are working more lately on our floor plan and trying to finalize it. It’s getting exciting! 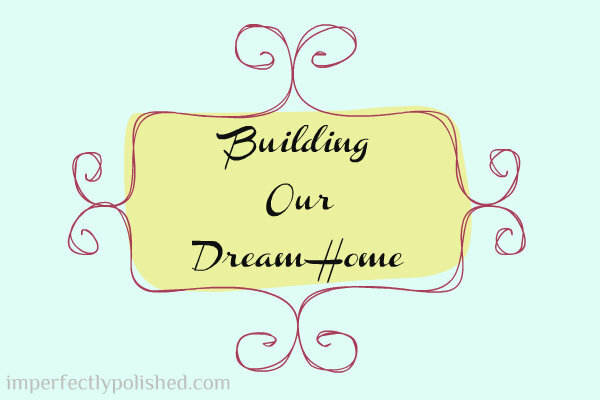 I you’ve missed the updates/plans on the dream home we are planning, you can catch up here. Initially, we were planning a 3 bedroom home. After talking about it more, we decided to add a 4th bedroom. Even if we don’t need it for our family, it would be nice to have a guest room. Also, we probably won’t finish the basemen right away so it will serve as a playroom for Miss Molly. So, this room will sort of be a multi-purpose room for awhile. 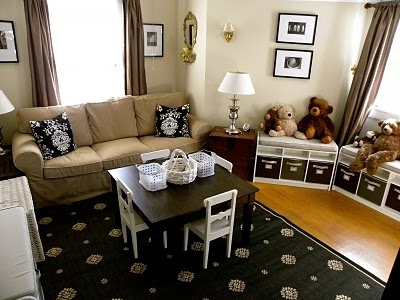 I searched for some inspiration for some great playroom/guest room combos to share and save for when we move in. How would you combine these rooms into one?